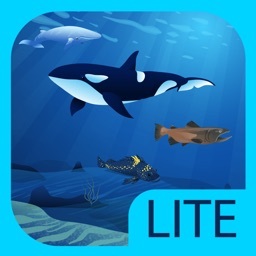 iBiome-Ocean Lite by Springbay Studio Ltd. 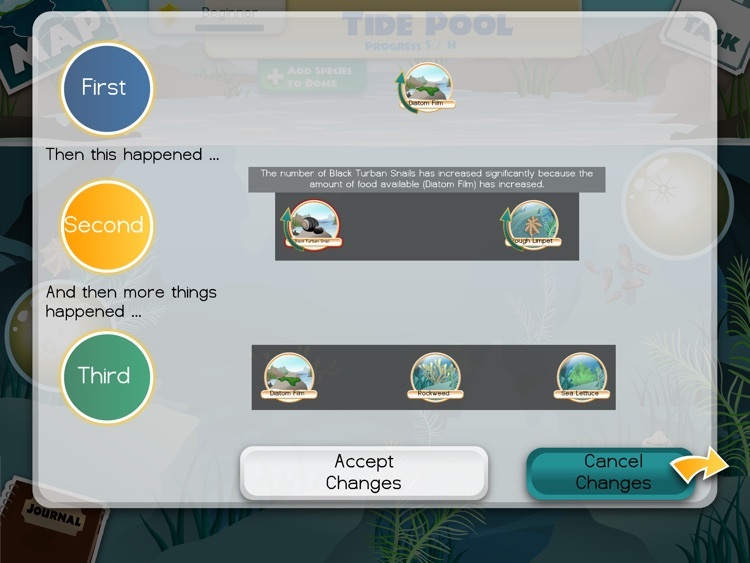 Play with food webs, identifying which plant or animal belongs where on the food chain. 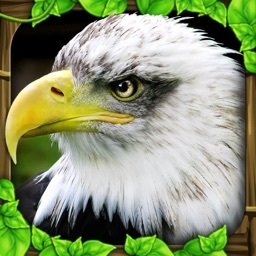 Experiment with the number of predators, prey, consumers, and producers, and see what happens to the rest of the food web. 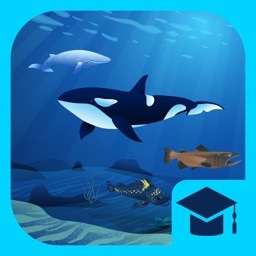 Free lite version of the award-winning "iBiome-Ocean". 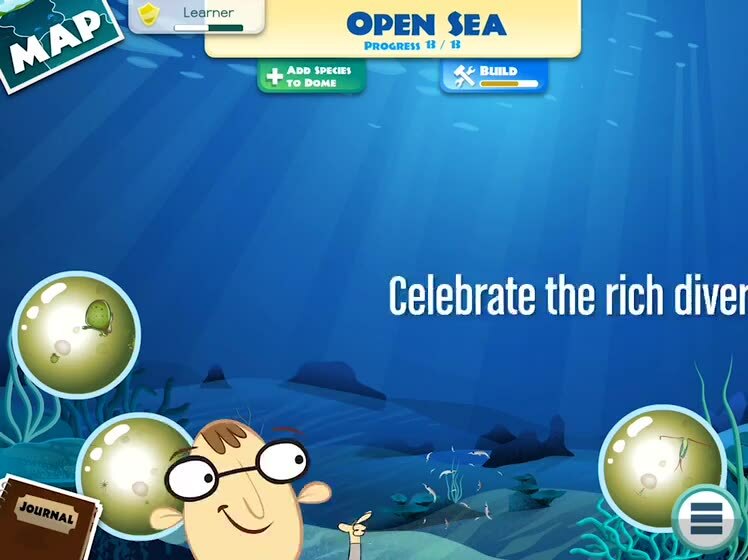 iBiome-Ocean was awarded the gold medal in Mom’s Choice Awards! We hope that this app encourages you and your child to discuss science, and learn how we can help protect oceans from plastic pollution, overfishing and ocean acidification. 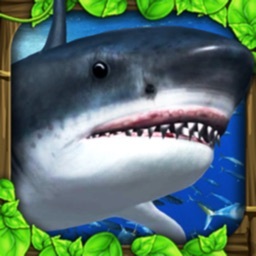 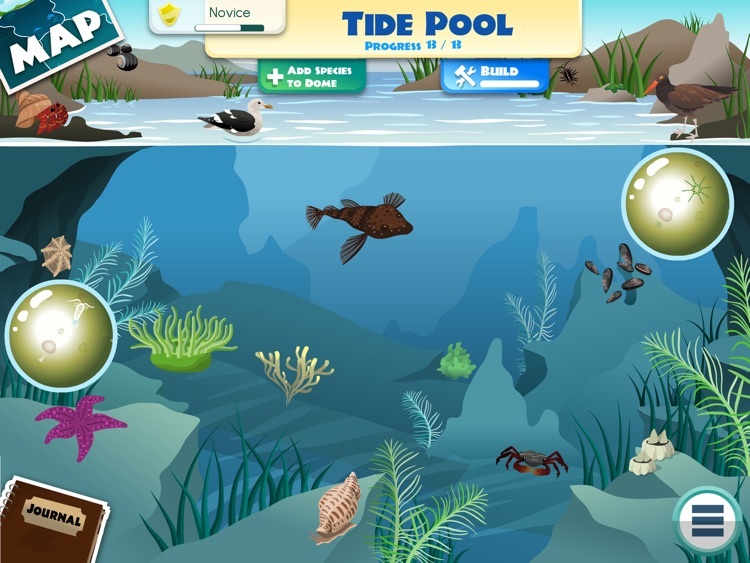 ●	Build and explore different ecosystems like the coral reef, tide pool, kelp bed, and open sea! 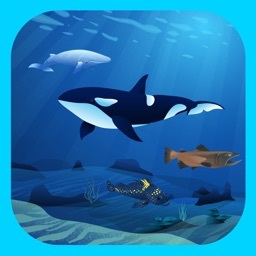 ●	Play through each ecosystem and learn where whales, dolphins, sharks, corals and other amazing species live. 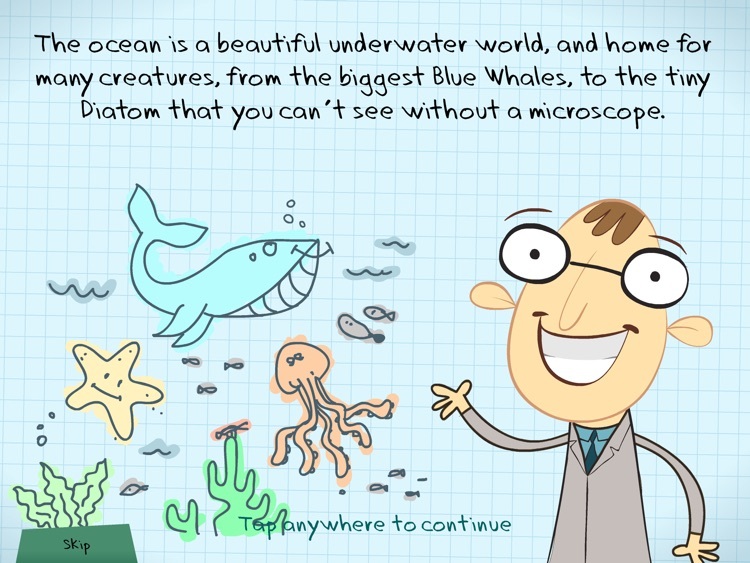 ●	With Professor Bio as your guide, learn fun facts about each species you unlock and a real-life picture showing what the organism looks like in nature! 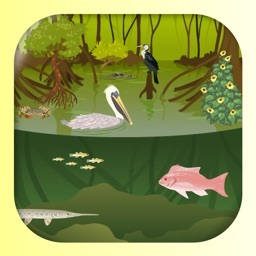 ● Celebrate the rich diversity of sea life: 62 oceanic species from 11 categories including crustaceans, birds, reptiles, fish, mammals. 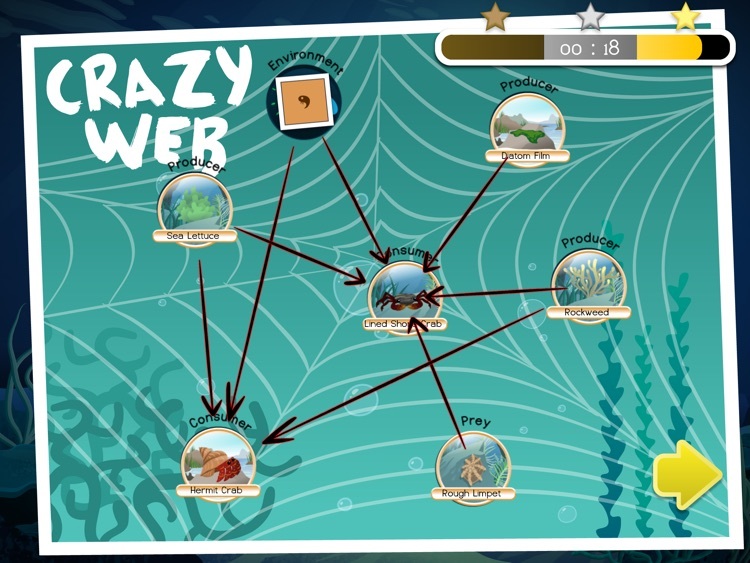 ●	Figure out which organisms belong to which niche in each food web, and the faster you make connections, the more gold stars you’ll earn! 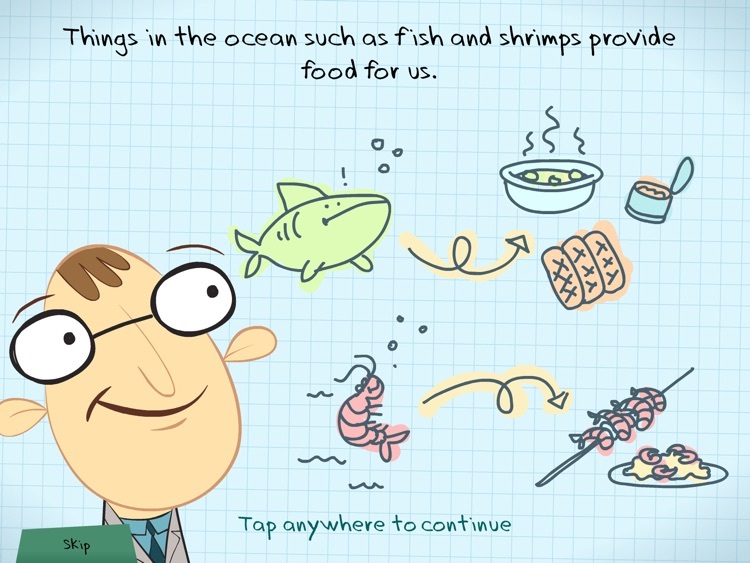 ●	Think about what you can do to help the environment – how can you reduce your consumption, and decrease your carbon footprint?